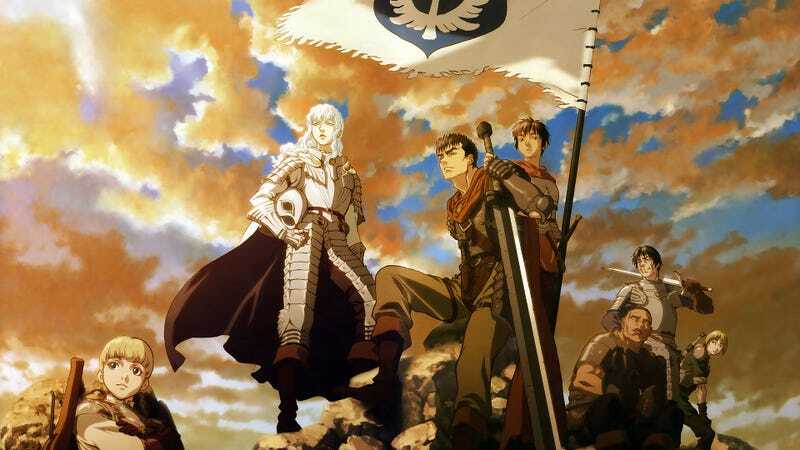 Berserk: Golden Age Arc II - The Battle for Doldrey on Saturday, May 13 @10 PM EST. Berserk: Golden Age Arc III - The Advent on Saturday, May 20 @10 PM EST. FYI: The first Berserk film should be on NA Netflix, two and three will have to be found by other means.